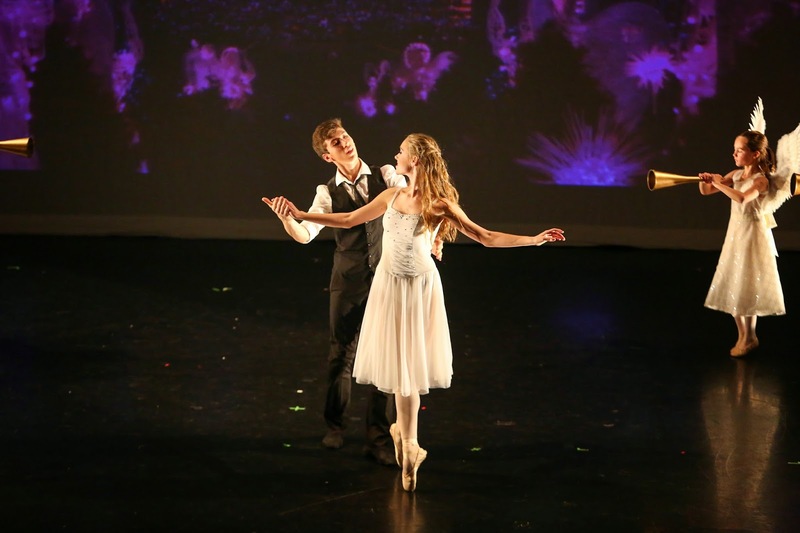 Manhattan Youth Ballet and Manhattan Movement & Arts Center present The Knickerbocker Suite from December 12-14, 2014 and December 19-21, 2014 at the Manhattan Movement & Arts Center (248 West 60th Street, NYC, between Amsterdam and West End Avenues in the Lincoln Center area). 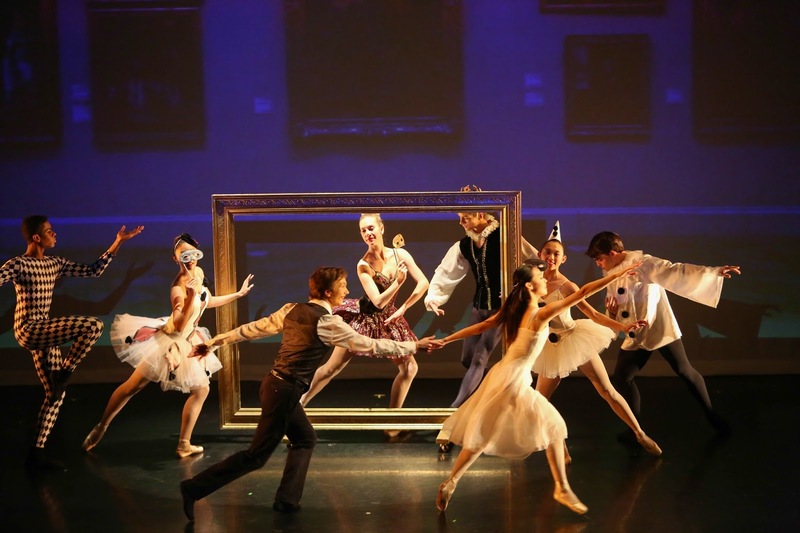 The Knickerbocker Suite features New York City landmarks in the classic tale of The Nutcracker. Landmarks such as The Statue of Liberty, The Metropolitan Museum of Art and NY sports teams will be weaved into the tale with scenes like "The Land of the Snow" transformed into a snowy frenzy of shoppers dancing in and out of stores like Macy's and Bloomingdale's. 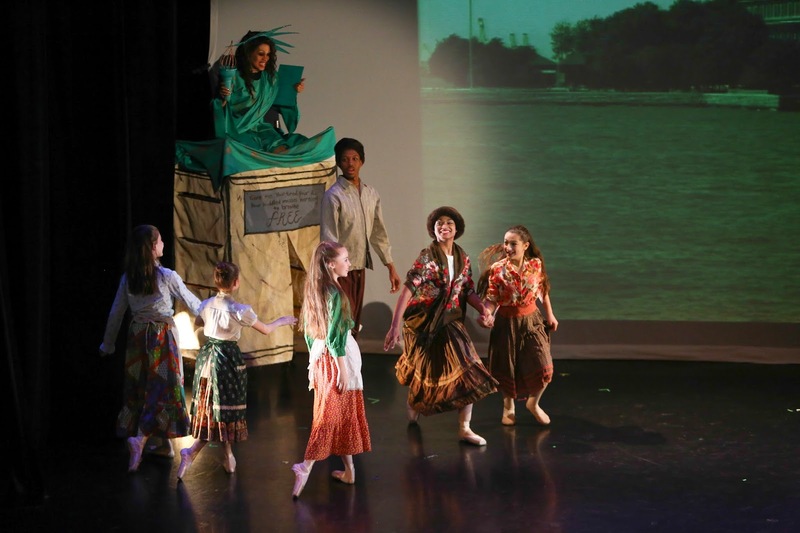 "Mother Ginger and her Polichinelles," will be played by the Statue of Liberty and dancing immigrants who just arrived from Ellis Island. The Knickerbocker Suite is a celebration of New York City, its culture and the magic of the holiday season. Tickets are $30 for adults and $20 for students. Tickets are available at manhattanmovement.com/calendar or by calling 212-787-1178. Performances: Fridays at 7pm, Saturdays at 3pm and 7pm, Sundays at 3pm.